With such hectic and stressful lives, it’s now making more and more sense to opt for an artificial lawn. Technology has come a long way in recent years, with synthetic grass looking and feeling better than ever before. Low-maintenance, eco-friendly and great underfoot, an artificial lawn has now become a much more viable option for homeowners. 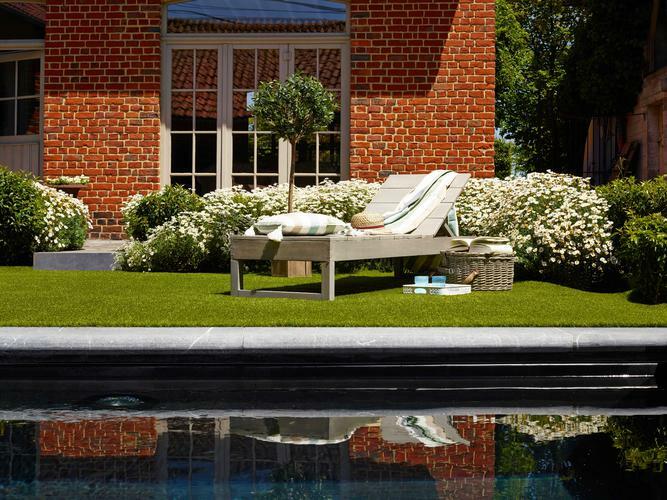 With a lush 40mm depth of pile and stunning look, Modish Furnishing offer some of the finest artificial grass on the market. With an artificial lawn, your life will become significantly easier and give your garden a beautiful, tropical look. From as little as £19.99 per square meter, the Amazonia Range offers the most luxurious and natural feel you have ever experienced. 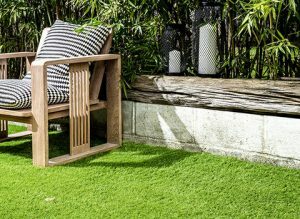 But the Amazonia collection not only looks like natural grass, the luxurious padding makes it exquisitely comfortable underfoot too. Protect the environment and select artificial grass. How? – Not having to water your grass means you can save water (not to mention your reduced water bill). – No polluting fertilizers, as your grass always remains lush and green. – No need to use herbicides to keep your grass free from weeds. Modish Furnishing are proud to offer such a premium product which we believe will truly change the lives of our customers for the better. Our artifical lawns come in different styles and can be cut to fit any space, no matter the size or shape. 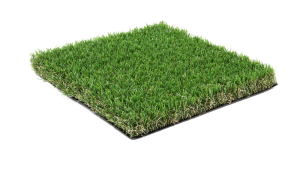 We provide artificial lawns from as little as £19.99 per square meter. For this price, you’re getting a top-class product from a reputable and renowned retailer. To make an enquiry about getting an artificial lawn, fill in our form, email [email protected] or give us a call on 0141 429 3541 and we’ll be happy to assist.